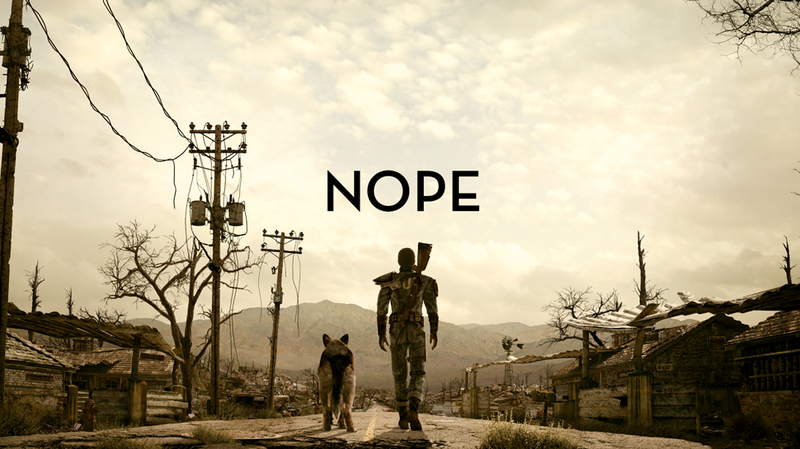 Looks like it's official: the Fallout 4 teaser website "TheSurvivor2299.com" was a hoax. Sorry, folks. A new Fallout game might be—is likely—in the works, but it's not connected to that site, despite how deep their ARG-ish rabbit hole went. Don't count on any announcements at the Spike VGX this weekend, either—Bethesda said yesterday they don't plan on being there. UPDATE (12/7): Yep. It was a hoax.